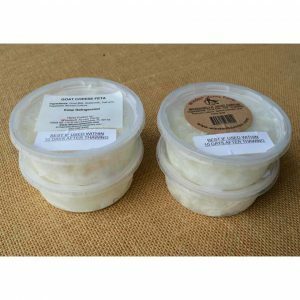 Our local farm fresh goat milk is delicious, nutrient rich, and is sold by the 1/2 gallon. Goat milk has a higher butter fat content than raw cows milk and is great for cooking. 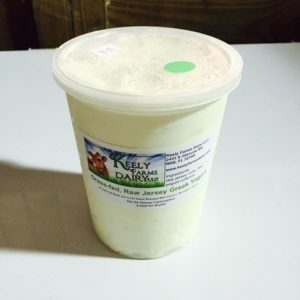 This raw goats milk has been longevity tested and will last over 20 days in your refrigerator. 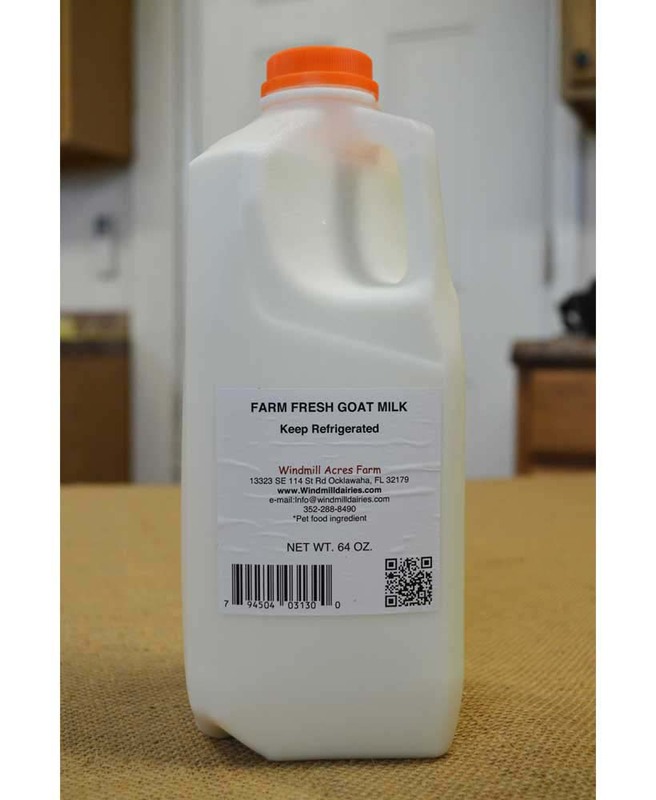 Our farm fresh goat milk comes from the only licensed Grade A goat milk Dairy in the state of Florida, Windmill Acres Goat Dairy. It is kidding season and goat milk will be in short supply until we get into February. Thank you for your understanding and we are sorry for the inconvenience.